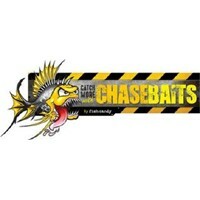 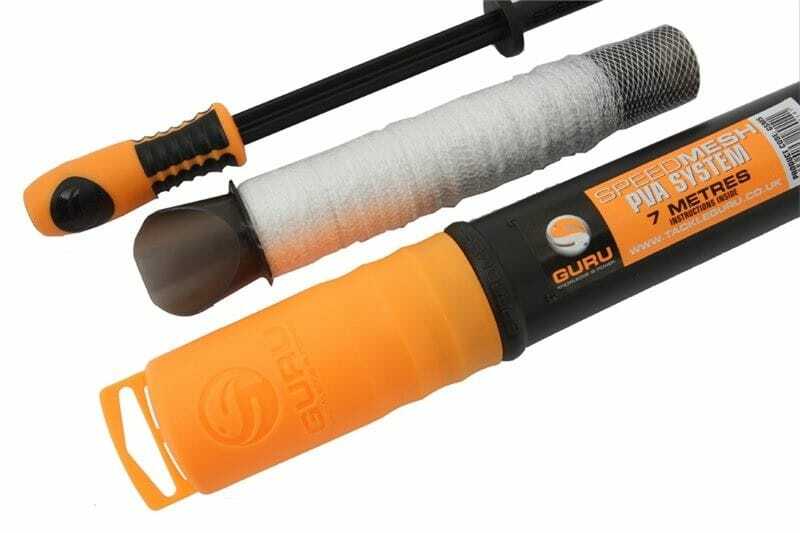 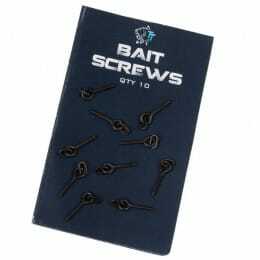 A super fast melt PVA mesh system, designed to be used with a vast array of baits and melt without residue. 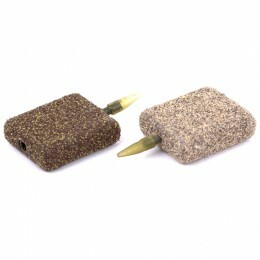 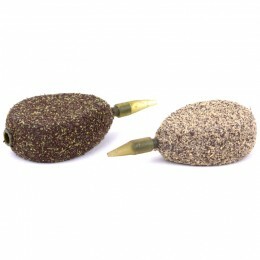 An ergonomically shaped scoop-top ensures easy loading of any PVA friendly bait. 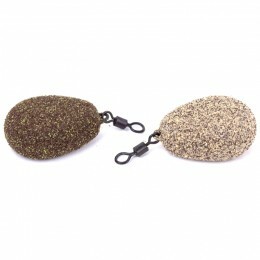 The plunger handle allows you to tightly compact smaller particle baits like groundbait and pellets inside the mesh before knotting.